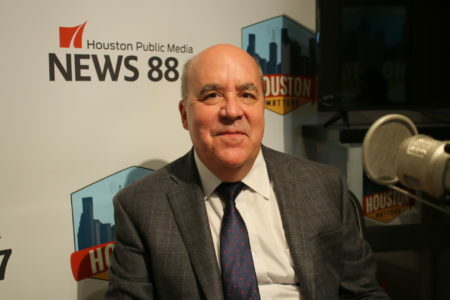 Is Houston Becoming A More Friendly Environment For Electric Vehicles? 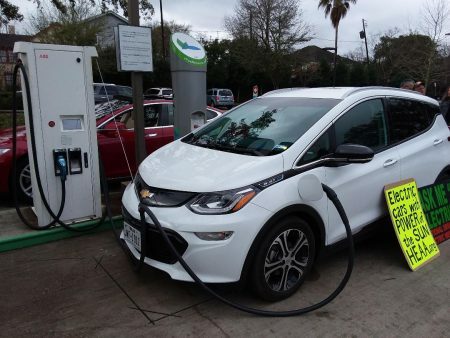 Posted on January 25, 2018 · As electric vehicles become more common, is Houston becoming more friendly for them? Will Electric Cars Soon Take over America’s Roads? 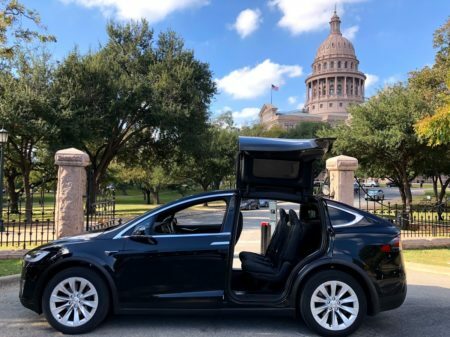 Will Texas Ever Allow Car Makers Like Tesla Sell Directly to the Consumer?